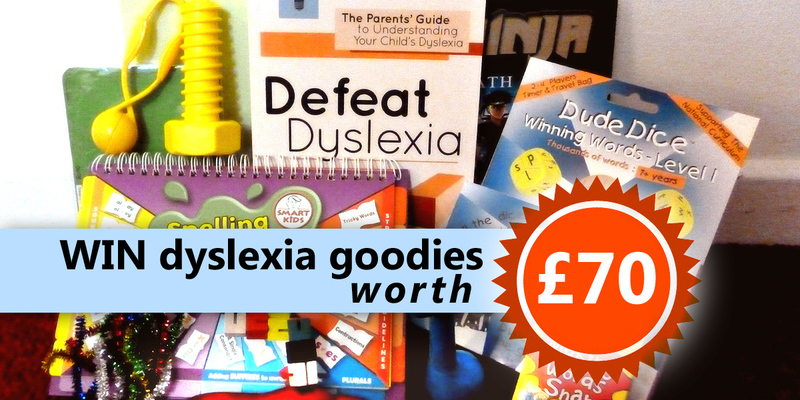 Home » Dyslexia blog » Dyslexia Resources Reviewed » Win dyslexia-friendly goodies worth £70! Competition closed. Congratulations to the winner, @Lkash20! 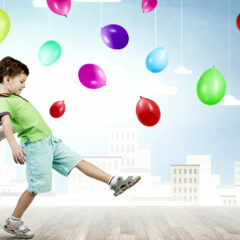 As part of the Back-to-School Splash, I’m giving away a prize package worth a whopping £70. Not only does it include a copy of the Defeat Dyslexia! paperback edition, it also contains goodies to help your dyslexic child to improve their reading, spelling and handwriting, plus games to make maths and English more fun. 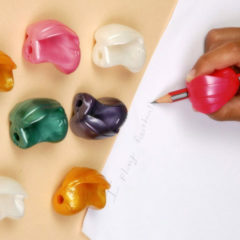 Everything in the prize package is tactile, colourful and dyslexic-kid-approved! 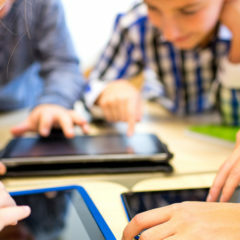 On Twitter, simply follow @defeat_dyslexia and RT this tweet. The winner will be announced the day after and the prize sent out in the week following. Open to twitter users worldwide. Do not create multiple accounts to increase chances of winning. Anyone found to do this will be disqualified. Retweets after the closing date will not be counted. The winner will be picked using a randomised draw.